The winter is over, the spring has brought a spirit of new fresh plans and ideas, but we want to look back for a short while and recall all those good things that happened during the previous year. Year 2017 has been incredibly bright and full of innovations, new ideas, traditions, events. People we work with are our biggest value, we keep saying this all the time, but this is not just a mere assertion, we constantly prove it by involving our employees in the process of creating various aspects of the company’s life. 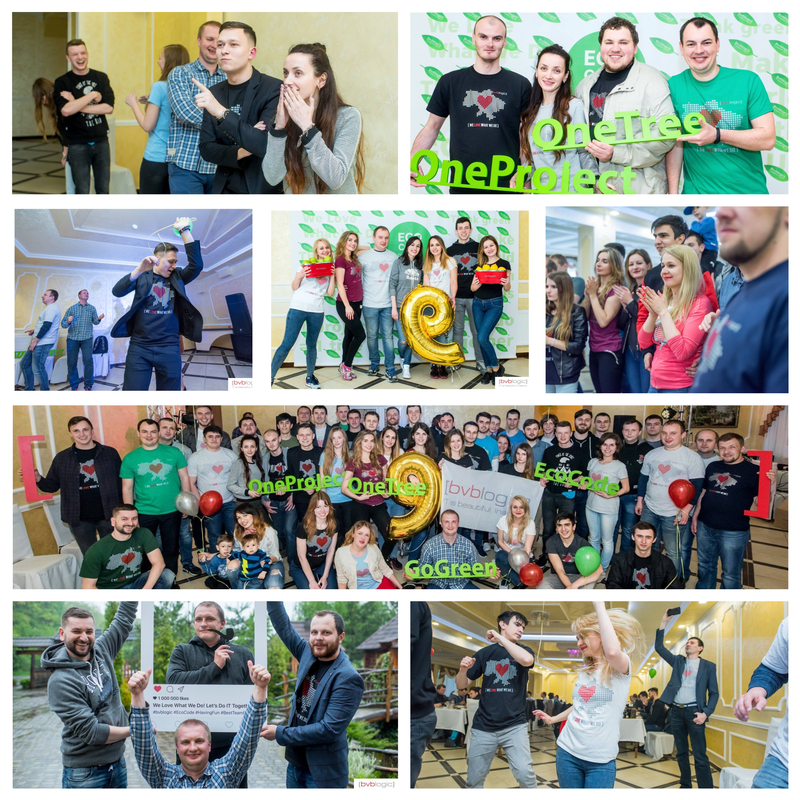 So, last year we actively promoted the concept of implementation of our employees’ ideas into life. And this brought us incredible results. During the previous year we managed to collect 81 ideas, and 32 of them have already been implemented while the others are in progress. Within this concept we created Innovation Club. It is a group of people who actively generate and implement new creative ideas in our company and anyone can join it anytime. We also organized an unprecedented event, an Ideathon, it was a battle between the most interesting ideas. 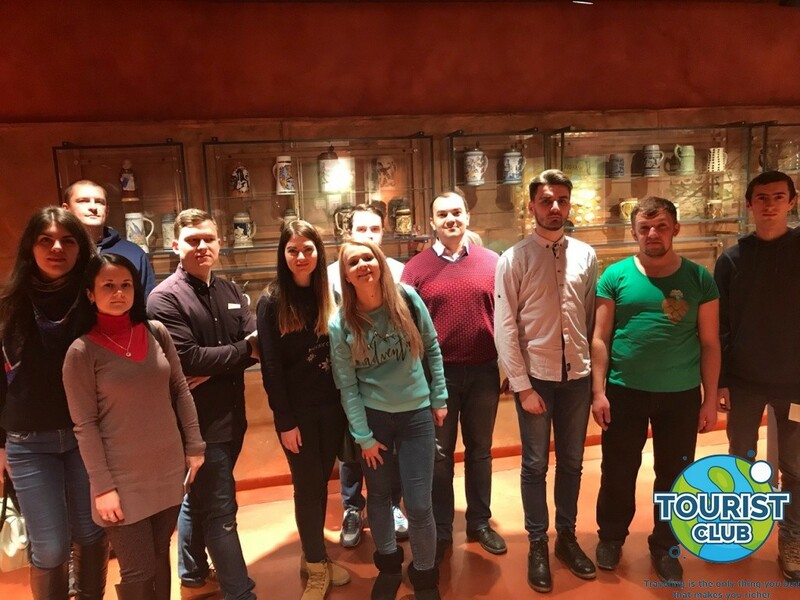 One of the winning ideas was the creation of the Tourist Club which already managed to organize the first trip in 2017. Also, as a result of our active implementation of the employees’ ideas, we organized a Startup Club. We live in a technological space, every day we follow innovations and we create innovations for our customers. We produce our own ideas for startups and they do not let us sleep at night. Now we have a team which helps to better understand these ideas, to crush and improve them, to test them in real life and to decide whether they are feasible or not. 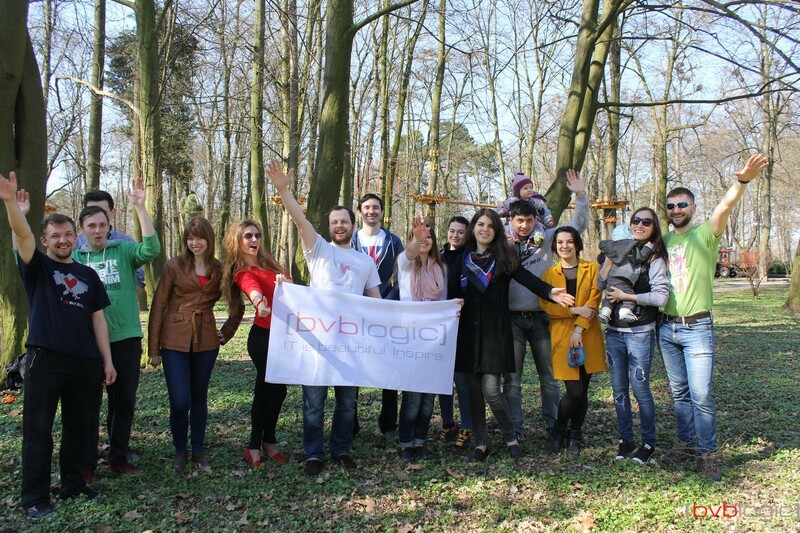 And those startups which survived through all those tests are implemented with the support of [bvblogic] company. We actively plunged into the world of agriculture. 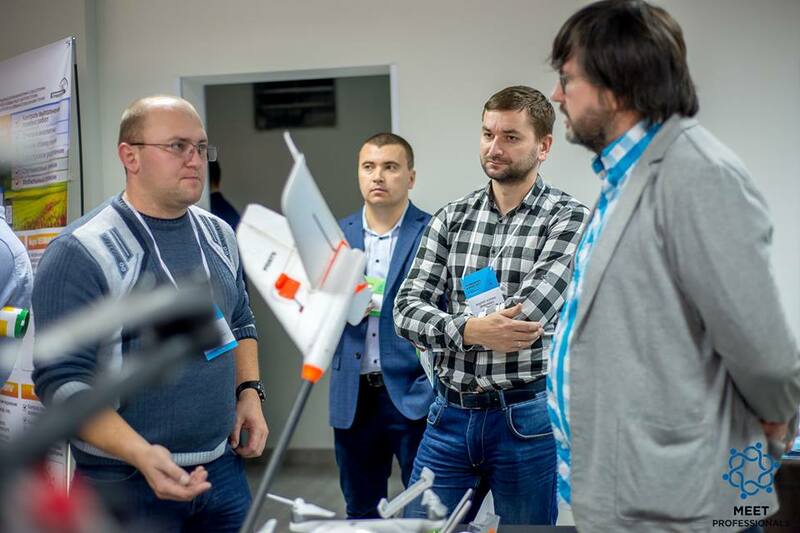 While working on a large-scale project for one of the leading agricultural corporations in Ukraine, we studied world innovations in this area, deepened our expertise, participated in different conferences, communicated with leaders of large Ukrainian and foreign agricultural companies. The articles and opinions of our analysts were published by leading media in Ukraine’s agricultural sector. We are proud to be involved in the modernization of one of Ukraine’s key industries. Towards the end of the year we found for ourselves one more new direction, which is extremely interesting and important to us, and we see a big potential in it. It is Data Science & AI. At that time, we did not even imagine what a great and infinite world of opportunities opens up to us. After devoting only a few months to this direction, we gained experience in this field and collected many cases of application of DS & AI in various fields of business. We have considerably expanded the horizons throughout the last year. 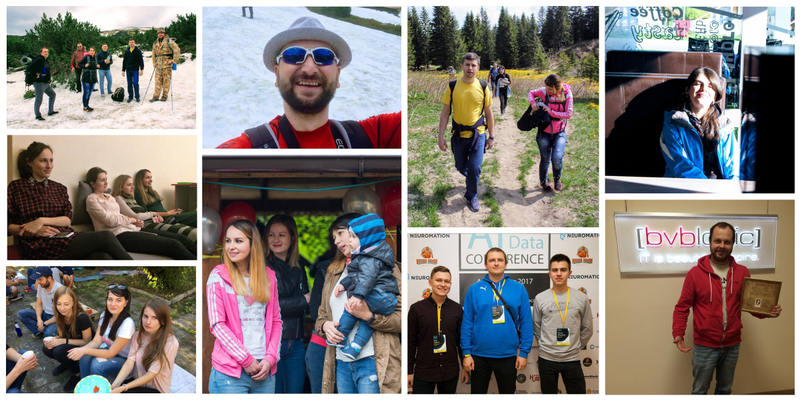 At the beginning of 2017, we opened a new office in Kyiv in the largest innovation park of technology companies in Ukraine – Technology Companies’ Development Center, which has opened so many opportunities for us. It is a place for communication and research, for development of our outsourcing and our own projects. We are actively working on the development of our network of international contacts, we are constantly searching for partners on the international market. Last year we took an active part in both IT missions to Canada: in May and in October. Canada is our reliable strategic partner and a good friend. And the agreement signed in 2017 (CUFTA) opened new opportunities for cooperation with Canadian companies. Still, it is extremely important for us to work in a successful environment, in a beautiful and highly developed city. 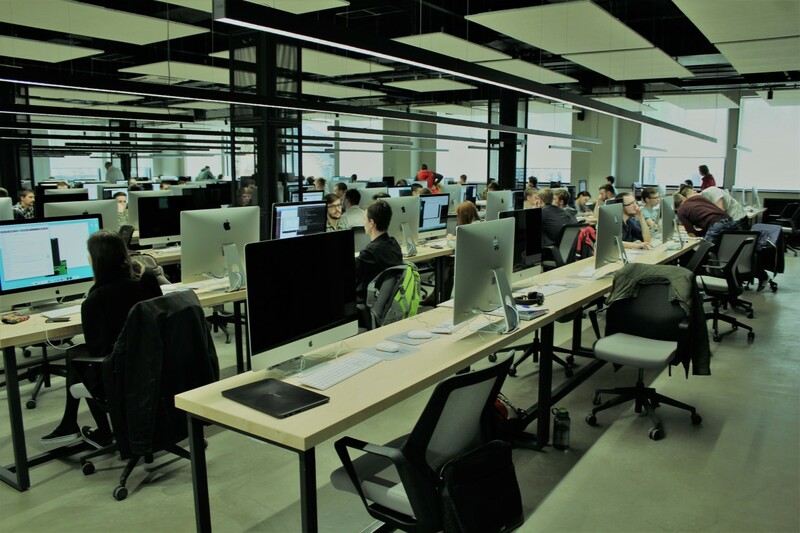 We want the most talented developers to have an opportunity to work and grow comfortably here in Ivano-Frankivsk, so we never miss an opportunity to support the development of IT in our region. 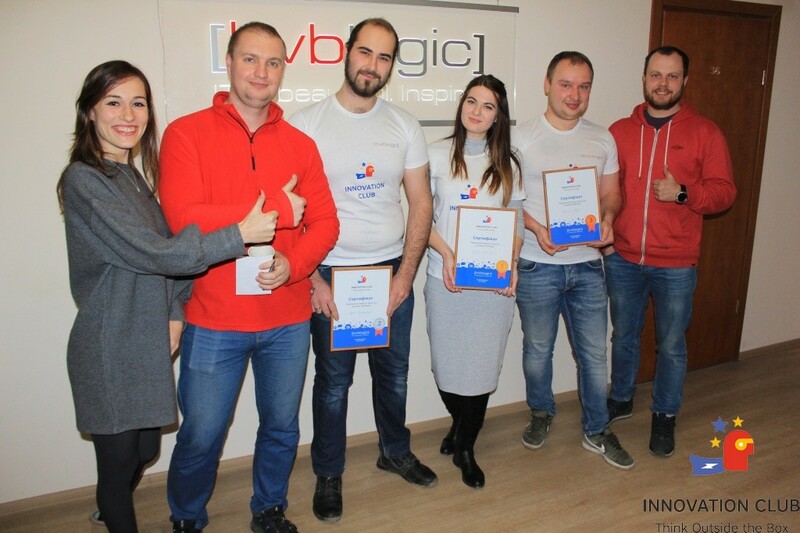 Last year, our CEO Vitaliy Rodymiuk was awarded for his contribution to the development of IT sector in the city, so this is a sign that we are moving in the right direction. The expertise of our employees is constantly growing, and we are always ready to share knowledge and experience with those who are interested in it. Last year Our Sales Experts organized courses for beginners. And our Android professionals organized lectures for everyone who was interested in the creation of mobile apps. In 2017, a lot of changes happened in our country. Some of them led to more promotion of national IT services. As a result, the product of [bvblogic] company – Navizor – appeared in the list of TOP 5 navigation solutions in Ukraine. During the previous year, we supported old traditions and introduced new ones. 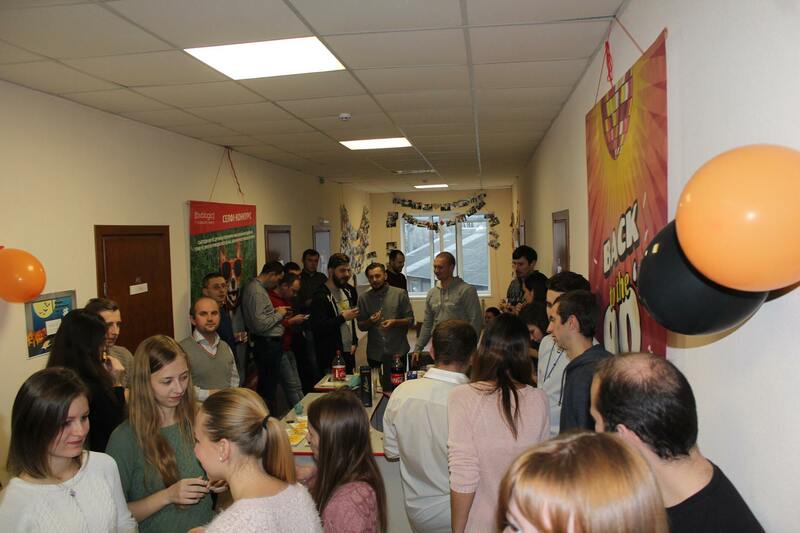 Our colleagues introduced the tradition of thematic Fridays at our company. In summer those were Ice-cream Fridays and Mojito Fridays. It is a useful and pleasant opportunity to spend some time together, to communicate, to share different information and thoughts with each other in an offline mode. Later these thematic Fridays grew into a great tradition –Talk & Scotch Friday. It is now our official tradition, we can gather all together offline and discuss new events, projects, plans, learn more about the new people in our team. In general, everyone can get an opportunity to talk about everything that he/she wants. This is a great chance to spend time together. There is no secret that in IT companies it is often the case that some colleagues see each other once or twice per year, now we have radically changed this situation thanks to the Talk & Scotch Friday. We also supported our environmental traditions. As always, within the concept of Ecological Code, for each new completed project we plant one new tree on the territory of the city park or city lake. 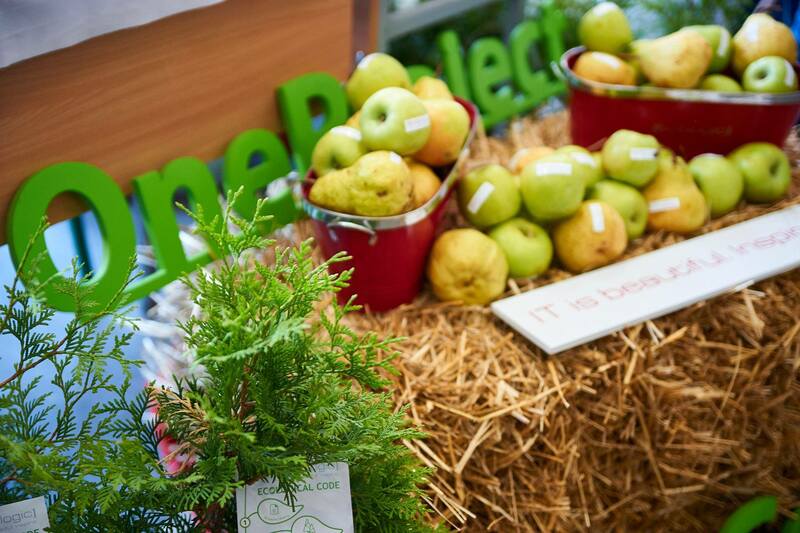 Traditionally, we actively participated in various IT events. At last year’s IT Rally, we also supported our eco-traditions and decided to involve people into planting trees with us. So we gave 20 seedlings to the participants and they had to plant them. Not only did they plant them, but we also organized a competition between them, and the winner got a free fitness center membership card to support a healthy and energetic way of life. We had so much fun celebrating different moments together. Our 9th Birthday was very active and fun. We are proud to be Ukrainians so we always beautifully celebrate national holidays. Our New Year party was very bright and a little bit crazy, it was a Rock style. 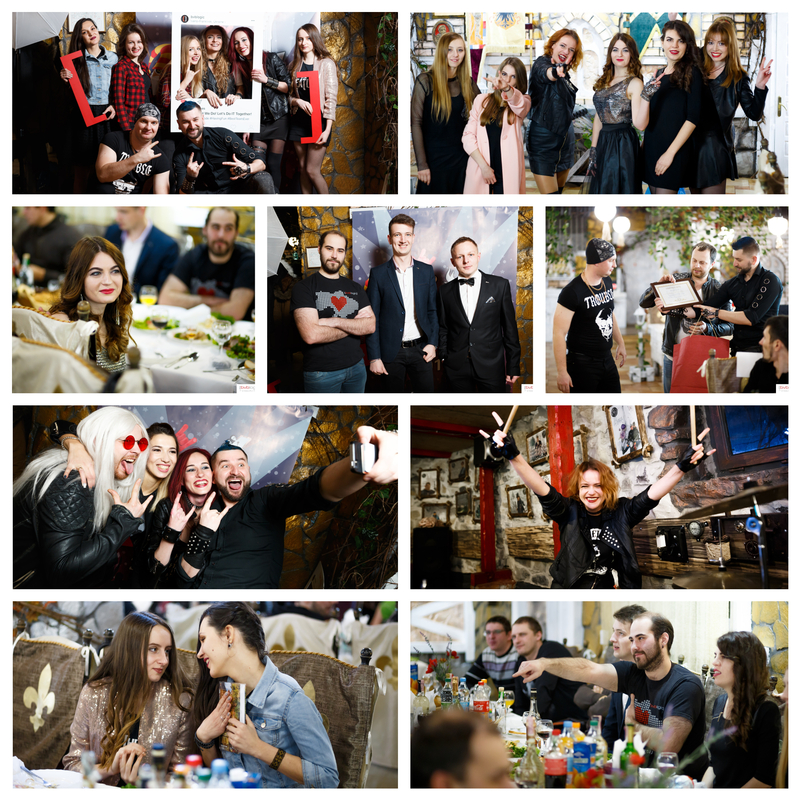 This party became really special for the 20 members of our team. These employees have been working at [bvblogic] for five years or more, and the company decided to make a very special gift for them as an appreciation for all their work, because these people have built the foundation of the company at the initial stages and have been working devotedly for such a long time. 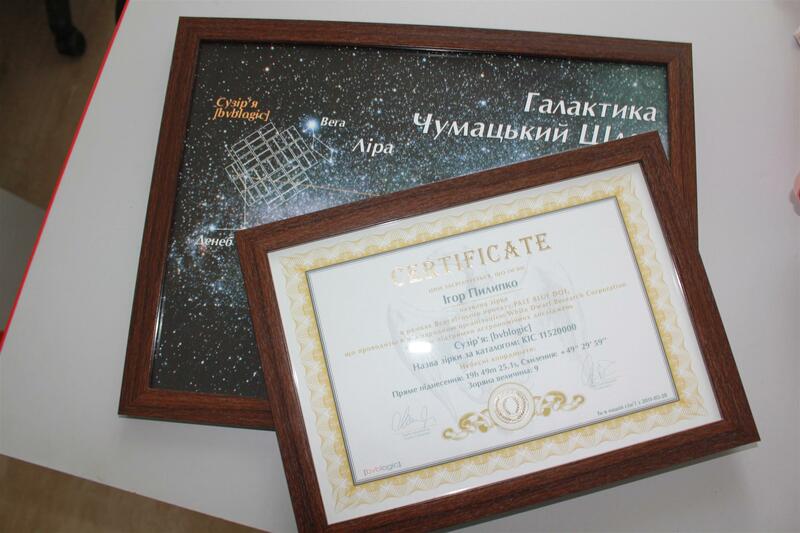 So, [bvblogic] named 20 stars in the sky after these people and gave them certificates that prove this fact and contain space coordinates of each star, so everyone can find and see these stars of the [bvblogic] galaxy. We are sure that 2018 will be equally interesting and even more bright for our team. We will light up many new stars, because we love what we do!